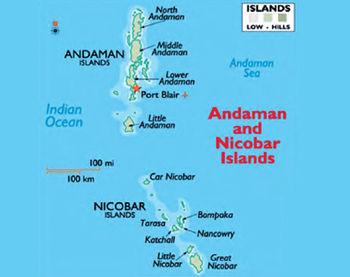 Media reports of January 27 state government has "virtually finalised" a 5,650 crore military infrastructure development plan for Andaman and Nicobar Islands (ANI) over a 10-year period. The term "virtually finalised" indicates there is still time before it is finally approved, which hopefully will not be too long. The plan reportedly caters to stationing more warships, aircraft, drones, missile batteries and infantry in the archipelago. 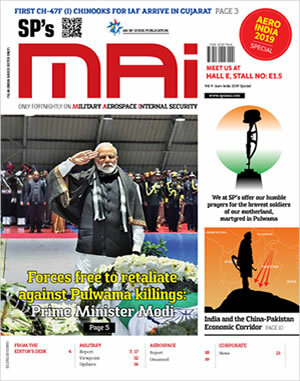 The news report goes on to say that the plan has also been reviewed by the Defence Planning Committee (DPC) and the initial plan was pegged around 10,000 crore but had to be pruned down � to focus only on land that is already under acquisition by the Andaman & Nicobar Command (ANC). It can therefore be deduced that only 50% of what was planned is getting approved. Could this be looked at from the prism of national security, enlarging China threat and strategic importance of ANI? Hastening land acquisition can hardly be problematic when land from military cantonments is being acquired by the government all over the country? Incidentally, the earlier infrastructure development package (2015-2025) approved for ANI costing $1.5 billion includes plans to double the number of naval patrol craft to 32 and army personnel to 6,000. After years of wrangling, construction of a new missile test facility on Rutland Island was approved by the government in mid 2017. Located 20 km south of Port Blair, Rutland Island falls in the South Andaman administrative district. Presently, long-range missile tests are conducted off the Odisha coast and are tracked by naval vessels on a trajectory into the Bay of Bengal. Most of the long-range tests for missiles like Agni IV and V have to be tracked over sea, with specialised vessels noting the 'hit zone' into the water. The missile test facility on Rutland Island will assist in confirming accuracy of the long-range missile hits. In June 2018, government took a decision to permanently station fighter jets in the ANI, something that should have happened years back. News reports said deployment of frontline fighter jets is under consideration for deployment at two bases in ANI � one each at Car Nicobar and at Campbell Bay. IAF already has a base at Car Nicobar but ANI has only one Mi-17V5 unit and two Dornier aircraft permanently stationed. 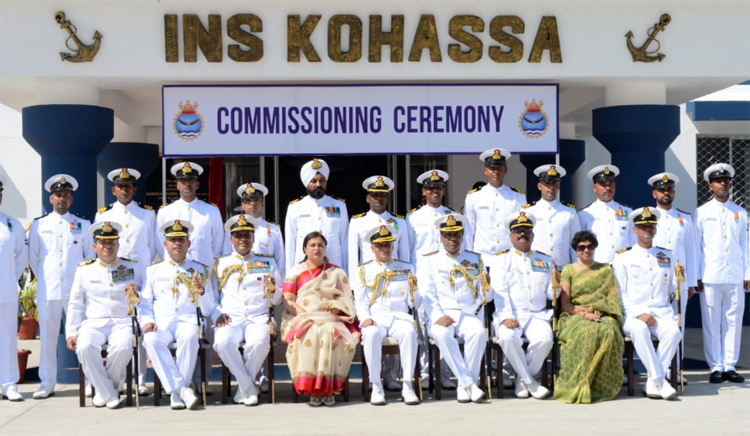 Apart from the two existing major airports at Port Blair and Car Nicobar, runways at the naval air stations at Shibpur (recently commissioned as INS Kohassa by the Naval Chief) in the north and Campbell Bay (INS Baaz) in the south will be extended to 10,000 feet to support operations by larger aircraft. Another 10,000-foot runway at Kamorta island is also envisaged as part of the 10-year infrastructure development.